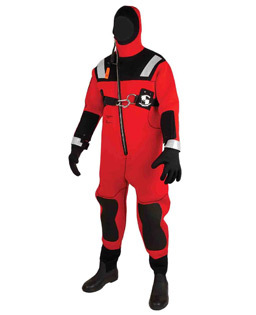 The Imperial Ice Rescue Suit is an ice rescue suit made of easy to repair, breathable shell fabric with cordura reinforced wear areas. 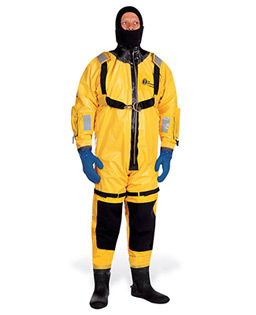 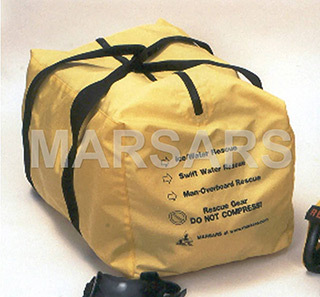 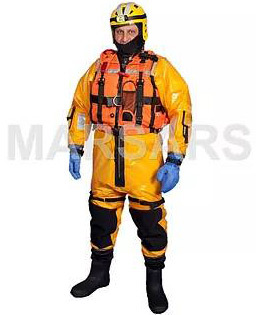 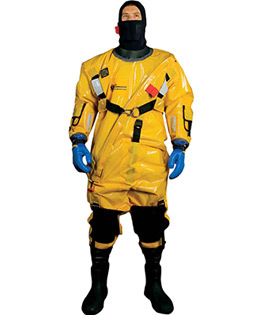 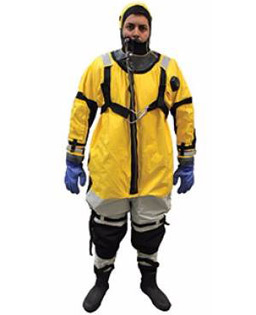 The suit was designed with specific public safety agency input to provide a robust, user-repairable, easy-to-don, and affordable solution with all the features needed to get the job done in extremely cold environments. 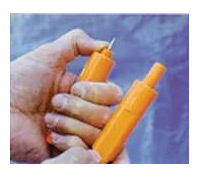 In rescue, Ice Awls are essential tools that enable rescuers to advance towards incident. 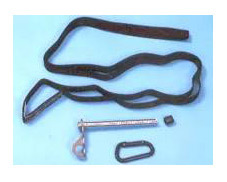 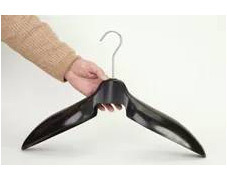 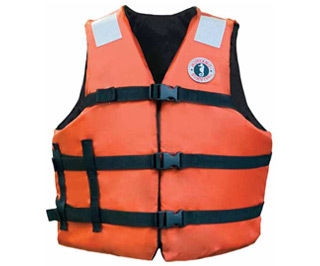 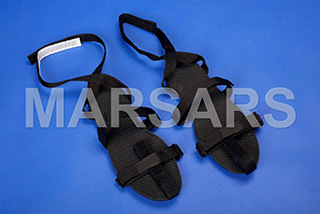 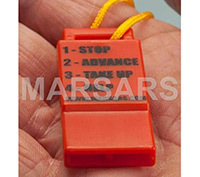 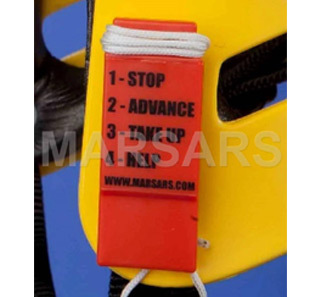 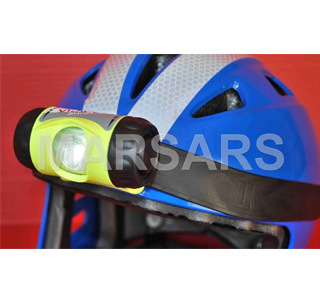 Ideal self-rescue tool for snowmobilers. 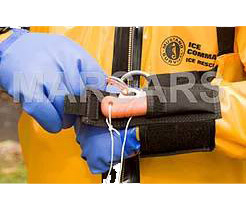 Repair minor damage to Mustang® Ice Rescue Suit. 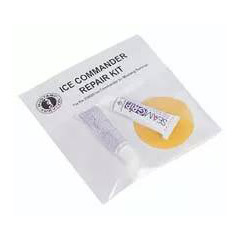 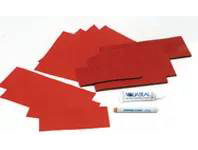 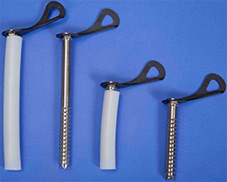 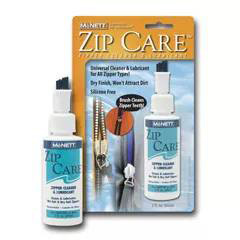 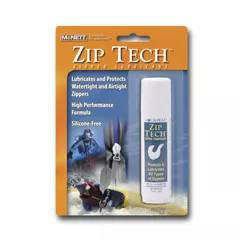 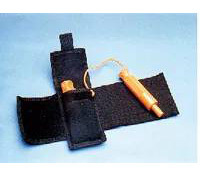 Kit includes 2 tubes of seam grip and nylon patches. 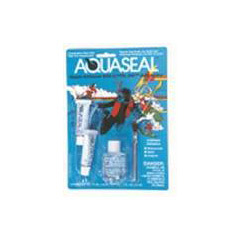 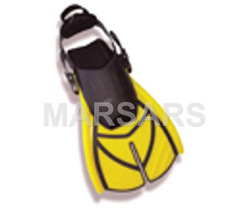 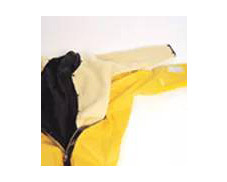 Intended for dry suit repair, Aqualseal is a unique urethane rubber compound that cures to a flexible rubber product. 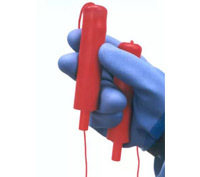 COTOL – 240 is a cure accelerator for Aquaseal. 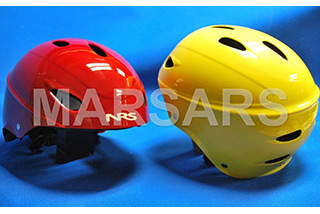 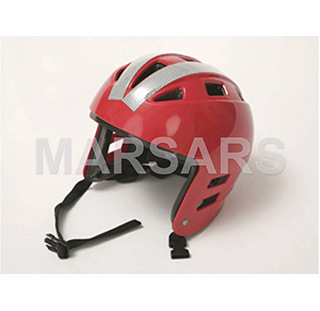 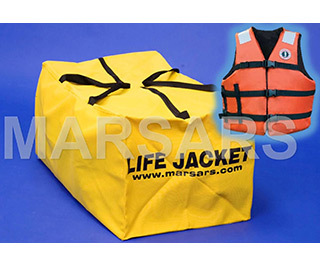 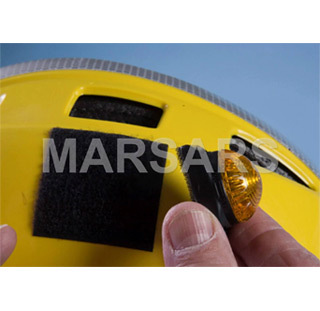 Protect ice rescuer’s head from injury. 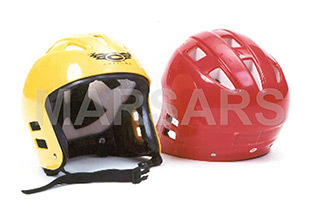 Ice Rescue Technician’s helmet should be marked for night time use. 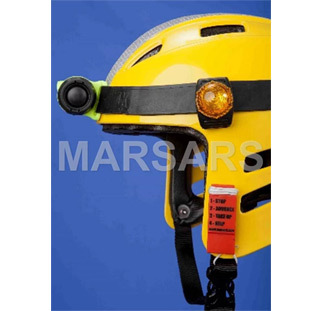 Track rescuer’s advance with bright flashing military grade colored LED marker light.